Our Poly-Tak brand carpet mask is known industry wide as the gold standard. 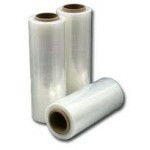 This tough, linear low-density polyethylene film is coated with an adhesive on one side and reverse wound for easy application. 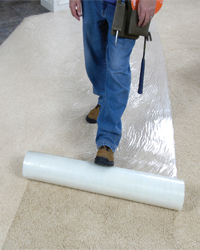 Carpet mask is the most effective way to temporarily protect synthetic carpets. 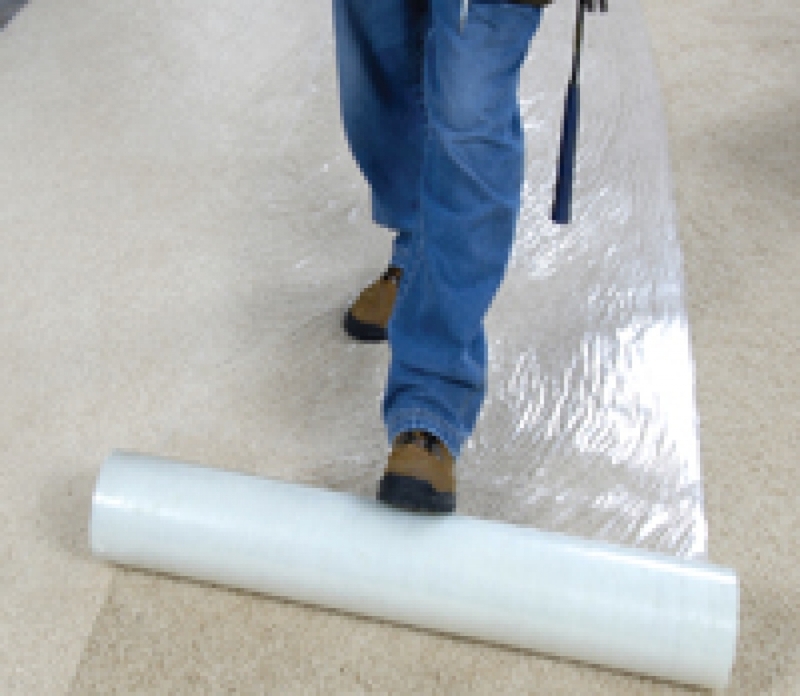 The solvent acrylic adhesive will not break down with foot traffic, UV exposure, or moisture. 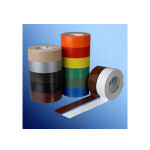 Good for painting, abatement, job site, or home. Available in Clear and Tinted.